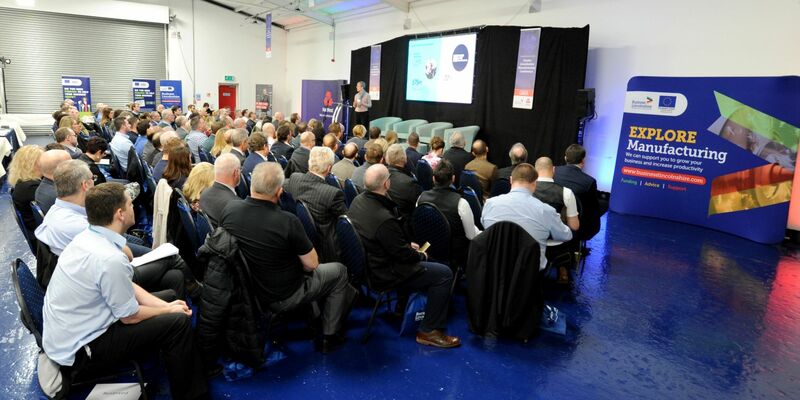 Over 120 delegates attended the Greater Lincolnshire Manufacturing Conference on Friday 22nd March. The Greater Lincolnshire Manufacturing Conference returned on Friday (22nd March) with an impressive collaboration of robotic demonstrations, industry experts and engaging panel discussionson robots versus humans in the production process. Over 120 delegates from across the county attended the event, hosted by Business Lincolnshire in partnership with Natwest, which included tours of the production line at the host venue, Sleaford Quality Foods. The day started with an overview of the manufacturing sector in Greater Lincolnshire, sharing the emerging priority areas in Lincolnshire’s production industry. There was also an engaging panel made up of local businesses AMP Automation, Orderwise, Siemens and the University of Lincoln, discussing how manufacturers can identify gaps and opportunities within their own production and across the industry for adopting robotic technology to solve production capacity conundrums. The event included a discussion led by Mark Norris, Head of Industrials at the Department of Business, Energy and Industrial Strategy, on how Brexit is likely to affect manufacturing businesses, including their export potential, EU workforces and costs of importing materials. There were keen talks around the room regarding the final decision on the potential of a no-deal Brexit and the changeable outcomes of the exit from the European Union. Samantha Harrison, Head of the Business Lincolnshire Growth Hub, said: “Today has been a fantastic opportunity for some of the leading manufacturers from across Greater Lincolnshire to come together, look at the positioning of manufacturing in our county currently, as well the future potential for utilising robotics and automation and championing productivity among staff. "The manufacturing sector has an important role to play in the future economic growth for Greater Lincolnshire and there is opportunity for businesses to capitalise on innovations for the industry."  Garry Wilkinson, Manufacturing Sector Specialist for NatWest, said "We are delighted to again work with the team at Business Lincolnshire to promote manufacturing within Greater Lincolnshire at our fourth conference. "We were seeking to build on the themes of the trail blazer leadership mindset and collaborative working to improve productivity and efficiency that emerged from the second NatWest Future Fit report. "By bringing together a network of sector-specific support specialists, I believe that our local manufacturing leaders will be able to leave today with some alternate ideas to help them improve their businesses to ensure long-term success. "The manufacturing sector is very important to both Lincolnshire as a county and to NatWest and I am proud to work with and promote some of our fantastic local manufacturing businesses." Sleaford Quality Foods Managing Director James Arnold said: “It’s been an interesting and informative day for all, and we are pleased to have been a part of this year’s event.